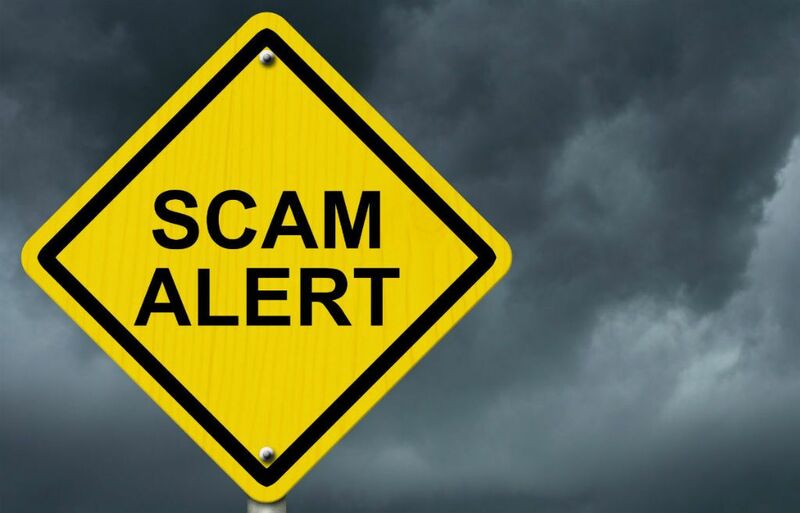 How to avoid gate opener contractor scams… Storms, like the ones we have seen recently can cause a lot of damage to your property, including your gate opener. The device is vulnerable to damage by lightning and electrical storms and can stop working completely if it is badly hit by electrical power surges. In many such cases, the gate operator’s circuit board gets blown out and must be replaced to get the gate opener back to its working state. You might want to install a surge protection equipment to protect your gate opener from power fluctuations and sudden failures. But if it isn’t properly installed, it will simply not work. This is why you need to careful about not falling prey to gate opener contractor scams. Even more so now, because disasters like storms and flooding are often followed by unscrupulous contractors. They visit affected neighborhoods in order to take advantage of homeowners desperate to get repairs done on their property. They will ask for a big deposit before starting the work and disappear with the money or take short cuts that will result in more expensive repairs or complete replacement of the device in a few days. So how do you avoid becoming a victim of these contractor scams? Here are some tips that will help you. Some dishonest gate opener contractors will try to gain your confidence by telling you that they have done repairs around your neighborhood. Don’t take their word at face value but check with your neighbors whether they are telling the truth. Many contractors take the route of quoting low prices, which tempts homeowners into falling for their scam. They hire them on the spot without doing any background checks. This is be a big mistake because they either lack the skill to do the job or don’t use original parts while doing the repairs. Therefore, no matter how lucrative the deal is, always check the credentials including license, insurance, and portfolio of the contractors who offer their services. Also remember, a good gate opener contractor will never use fake parts so probably will charge you for original ones, which obviously cost more. 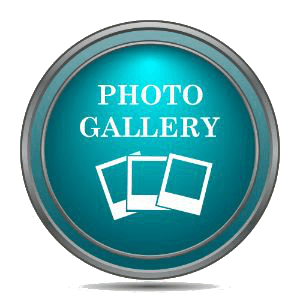 Many people have lost a lot of money because they trusted their contractor and paid all or most of the money upfront. This is a huge mistake, as you may lose all that money or have to bear with shoddy quality of work. To avoid this situation, always pay only after the work has been completed to your satisfaction. 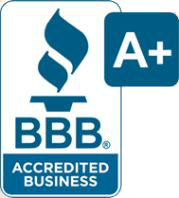 Follow the advise of trusted consumer agencies like the Better Business Bureau of Houston. If a contractor refuses to give you a written estimate, steer clear of them. These types of contractors almost always add extra charges at the end of the project. Once they raise the bill, it will be difficult to negotiate with them because you don’t have anything in writing. Good contractors will always give you written estimates defining the complete scope of work, down to the smallest details. The gate opener contractor you hire should be licensed, and most importantly, have a considerable experience in repairing gate operators. Select those who have a good reputation, both for quality of service and giving a fair price. Lastly, remember these tips and you can protect yourself, your property, and your money.